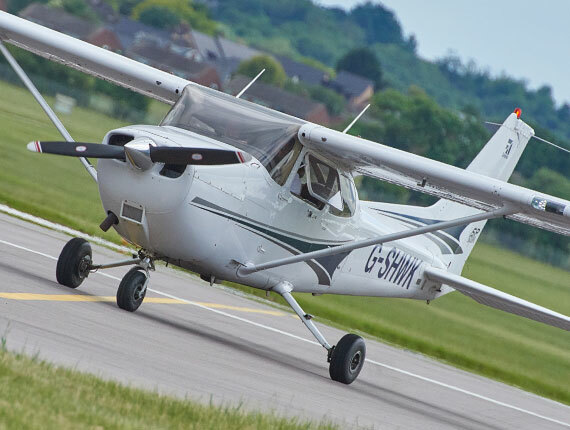 We recognise that you want top quality training and given the choice, you’d rather do your flying in modern, well equipped machines! 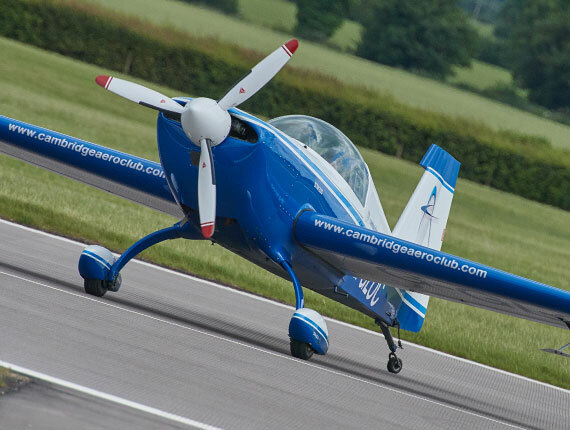 All are meticulously maintained in Cambridgeshire by light aircraft specialists with no expense spared. 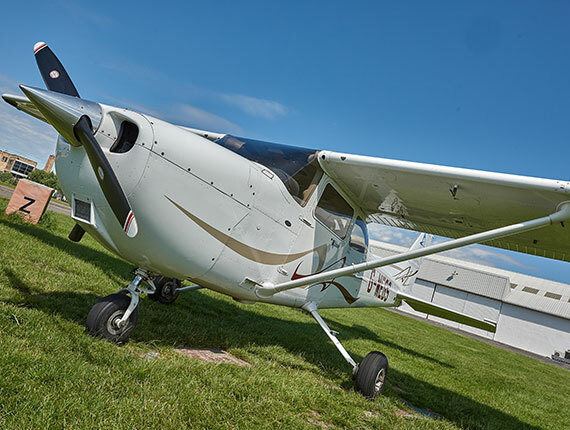 Our fleet consists of three standard Cessna 172’s, Piper Warrior III (equipped with Dual Garmin GNS 430), and our star attraction, the aerobatic Extra 200.